Arlington Parks and Recreation has two holiday season events for families to check out in The American Dream City this December! The City of Arlington has a number of proposed projects on the horizon over the next six months that will improve the quality of life for residents. Aromas of sizzling brats and sounds of local music will fill the air yet again at the fifth annual Texas Christkindl Market in the American Dream City. This year, it’s going to be even bigger than ever. The Arlington Museum of Art unveiled its Star of Texas art exhibit to the public this past this Friday, November 20, 2015, with a reception in Downtown. 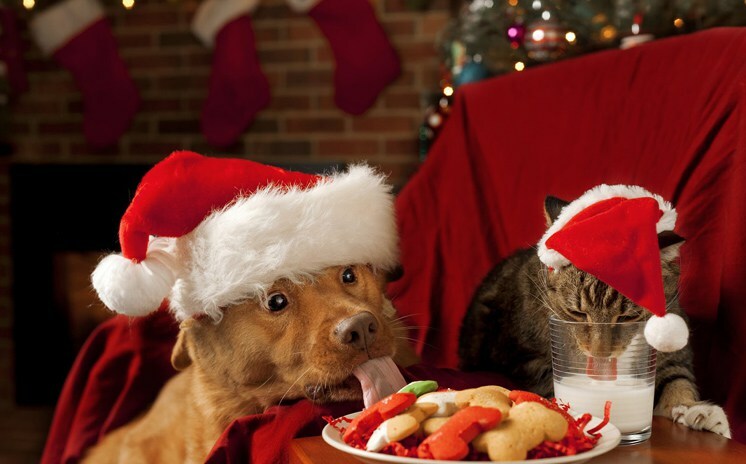 On Saturday, December 5, 2015, Arlington Animal Services‘ dream is to help adoptable cats and dogs find a “Home 4 the Holidays” during this annual event.